Apple on Monday took the wraps off of its next-generation mobile operating system, iOS 6, which packs more than 200 new features, including new functionality for Siri, and system-wide integration with Facebook, launching this fall. Apple's iOS software chief, Scott Forstall, showed off some of the new features at Monday's Worldwide Developers Conference keynote, including the ability to query Siri for sports scores, dinner reservations with OpenTable, and movie times via RottenTomatoes. Siri can now also be used to launch Applications. 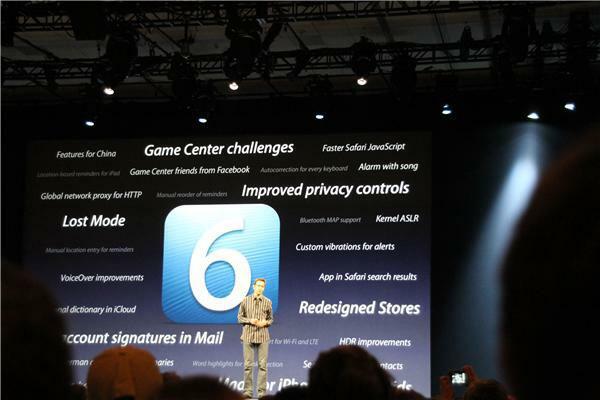 Forstall demonstrated onstage asking the voice control software to play the game "Temple Run," and it opened on the iPhone. Users can also post messages to Twitter by using their phone. Language support for Siri has also been improved with Korean, Mandarin, Cantonese and more. When it launches this fall, iOS 6 will be compatible with the second- and third-generation iPads; the iPhone 3GS, iPhone 4 and iPhone 4S; and the fourth-generation iPod touch. 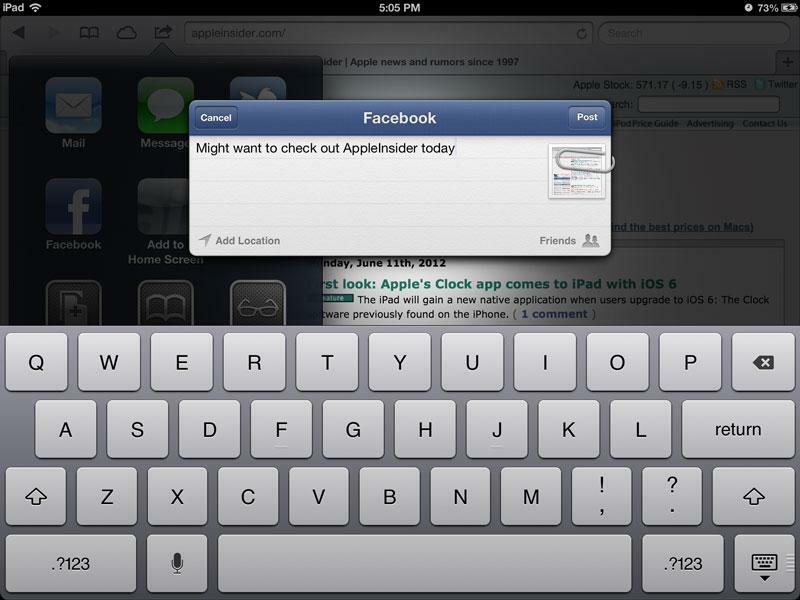 Facebook integration will also go system-wide with iOS 6. Much like with the existing Twitter integration, users simply log in to their Facebook account in the iOS settings application, and users can quickly post to their account or share music, applications or photos with their friends. Facebook events and birthdays will also appear in the iOS calendar. Users will also be able to "like" applications on the App Store. "iOS 6 continues the rapid pace of innovation that is helping Apple reinvent the phone and create the iPad category, delivering the best mobile experience available on any device,"Forstall said. "We cant wait for hundreds of millions of iOS users to experience the incredible new features in iOS 6 including the new Maps app, expanded Siri support, deep Facebook integration, Shared Photo Streams and the innovative new Passbook app." Enhancements have also been made to the native phone application in iOS. When declining a call, users are given the option to send a quick message to the person calling, or ask to be reminded later of the call. Quick messages are available to select such as "I'll call you later" or "I'm on my way." Another addition called "Do Not Disturb" allows users to choose a set time range where notifications and alerts are silenced completely. 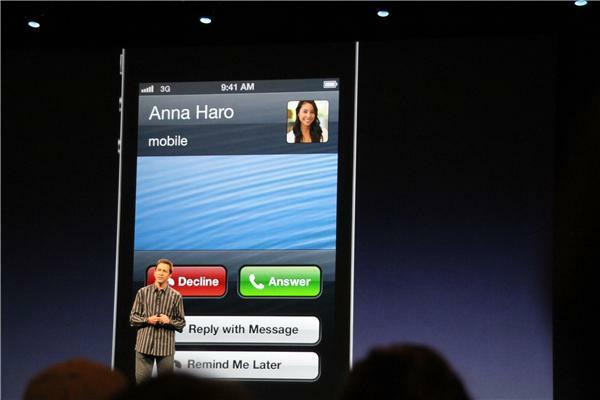 This feature is customizable to allow calls from certain people to come through during those hours. With iOS 6, users will also be able to make FaceTime video calls over cellular data networks, and are no longer required to be connected to Wi-Fi. The phone number and Apple ID have also been unified, so if someone sends a FaceTime request to a phone number, it can still be answered on an iPad or Mac. 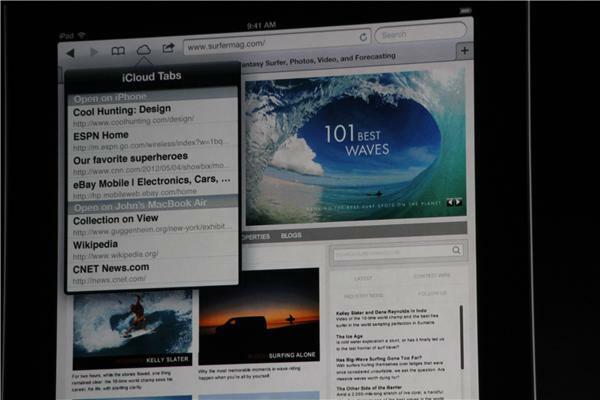 Enhancements for Safari in iOS 6 include iCloud Tabs, which allows users to view and sync websites across a range of devices, as well as the ability to upload photos from directly within Safari on popular websites. Safari will also gain fullscreen support in landscape mode. PhotoStream has also been enhanced with new sharing features that allow users to share specific pictures or entire albums with others. 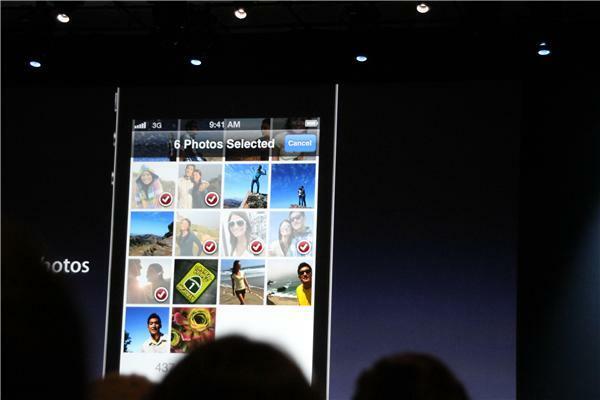 The social networking style serve will also let users comment on and like photos shared via PhotoStream. 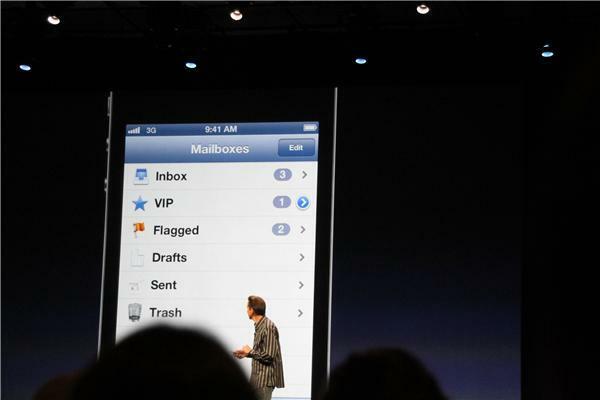 And Mail for iOS will receive a new feature called VIPs, which allows users to specify people whose e-mails are of high priority. These flagged messages will show up in their own separate inbox. Mail in iOS 6 also adds the ability to easily insert pictures and videos when composing a message, and users can also pull down on the app to refresh and check for messages.